The CEO of the Seychelles Tourism Board Sherin Francis traveled to Seoul in South Korea for a major mission related to Tourism relations between the two countries. The working visit by Mrs. Francis coincides with the 10th anniversary celebration of the Seychelles Tourism Office in Seoul. ‘This is a perfect opportunity to get added visibility and ensure we stay relevant in Korea. Seychelles has developed with success a working program to continue to diversify its source markets and Korea remains on the list [of countries] with great potential‘said Sherin Francis as she prepared to travel to Seoul this weekend. Chef Yoo used to work at a 1 star Michelin restaurant but now he runs his own restaurant in one of the classy neigh bour hoods of Seoul. He also stars in weekly TV program called “Chef and My Fridge” on JTBC TV. 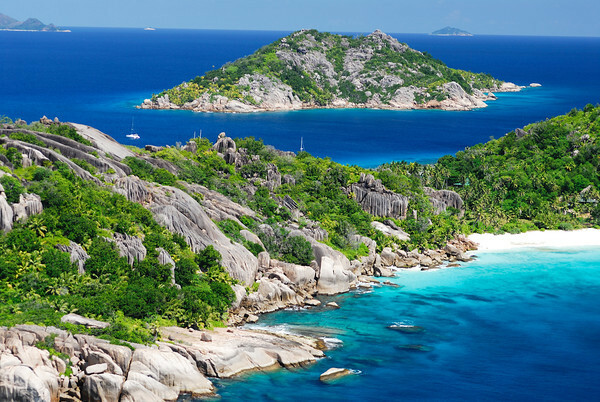 Celebrations for the 10th anniversary of the Seychelles Tourism Board’s Korea Office will be held on the evening of 30th August, with 120 attendees of media, travel trades, Tourism Friends of Seychelles and important opinion leader groups. The invitees will be treated to Seychelles Creole cuisine where a 5 course dinner menu will be served accompanied by a Seychellois rum based cocktail. ANOTHER CRASH OF A KENYAN-REGISTERED PLANE | Budget Uganda X-mass tours.